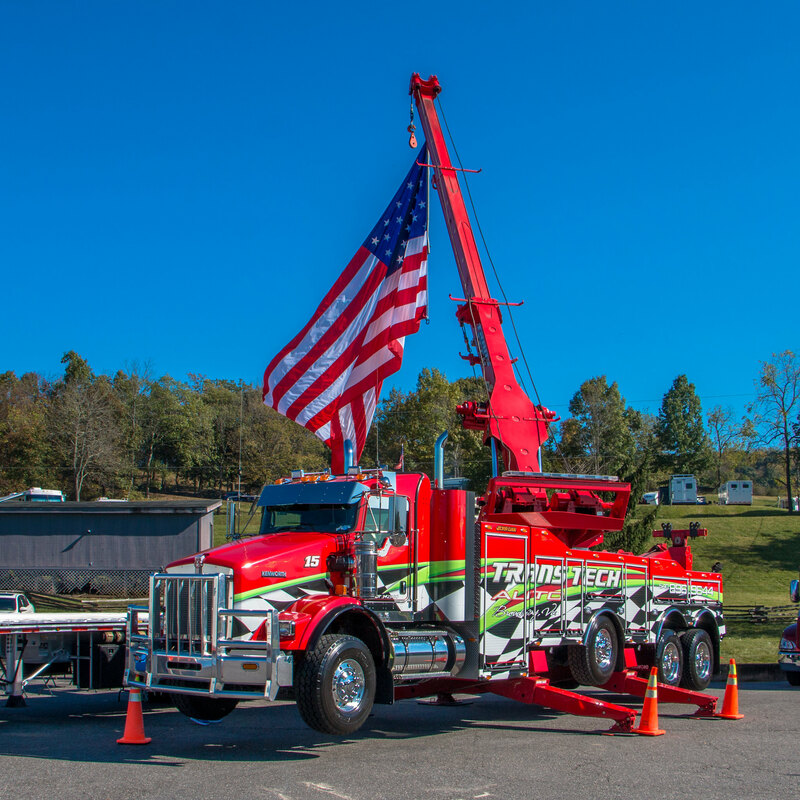 Here's a few shots of the 4 rigs Lanita Specialized brought out to the show. Also I have been searching for 1/2 hr, but can't find the carrier thread for Lanita even though I'm like 95% sure one exists. So if someone knows how to find it please let me know as I'd love to add them. Class all the way. 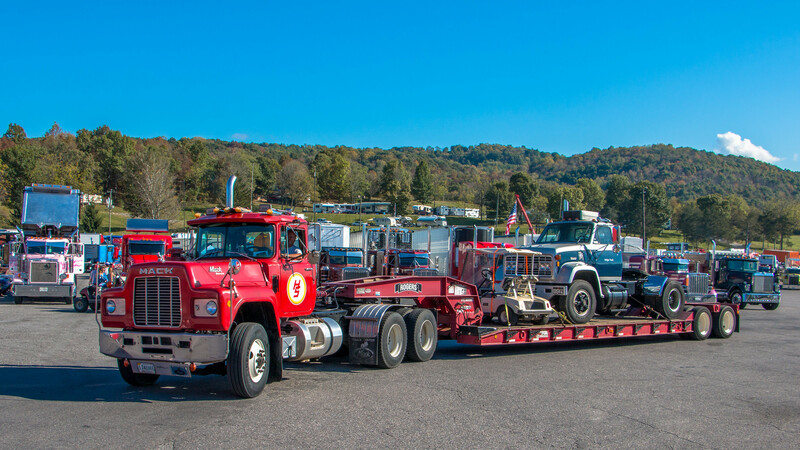 :)I've shot all of the trucks in your pics...…….either on the road or at the yard in Aetna PA. Any Diller trucks there? They seem to share the PA yard with Lanita & are just as sharp but don't know if there's a connection between the fleets. Wow, the W9 in the first shot is an absolute stunner, love the paint scheme and the colors, and the custom touches are just right. I don't think there is a carrier thread for Lanita...……...just a lot of different ones with a lot of pics. Time to start one maybe. Thanks guys . I agree, the owner's truck is the cream of the crop. That entire fleet is pure class all the way around. 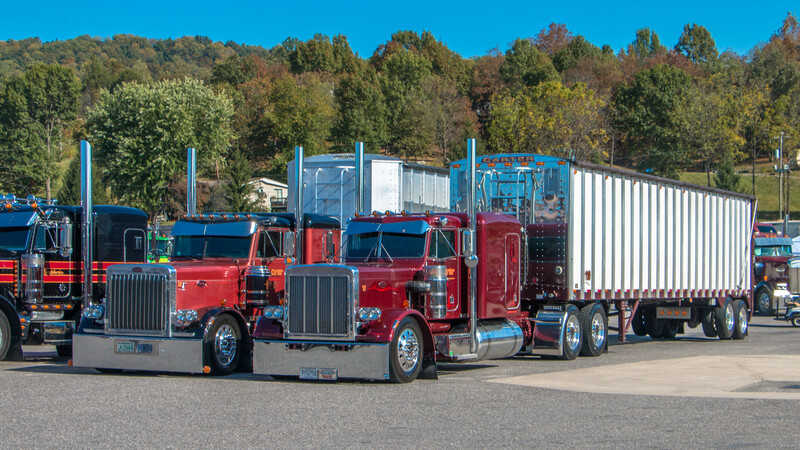 I didn't get the best impression from talking to their drivers or the owner, they didn't want to discuss specifics of what they haul or go into too much detail on the trucks so I left them alone after that. And thanks for looking Charlie, I guess I'll start one. Here's a small set featuring a trio of late arrivals to the show, nabbed them as they were coming in. And finally we have this neat quad-axle conestoga for JRM Express out of St. Paris, OH. First time I've ever shot one of these beauties. That Lewis 359 is awesome, but I'm not really digging that color. 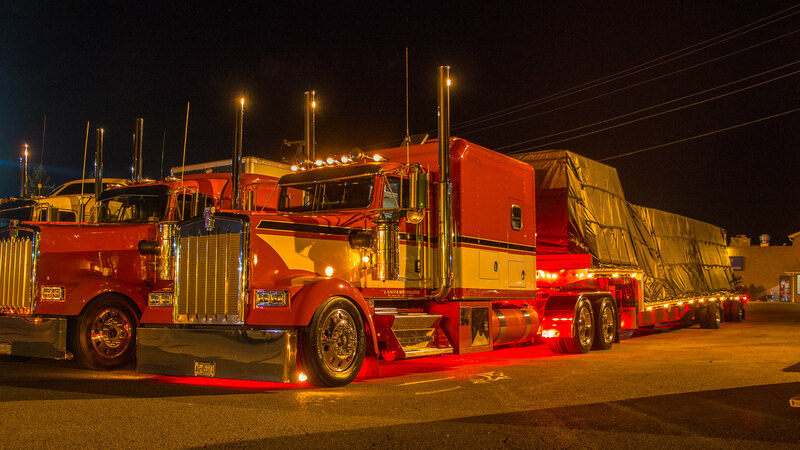 The Lewis 379 on the other hand has it all, love that red paint, and it's got all the right custom touches. The JRM W9 is really nice too, that trailer is very unusual, I'd guess maybe a steel hauler? Thanks Wreckerman! Mostly agree on the 359, but I don't mind that paintjob that much because it isn't a plain white. And according to SAFER that JRM W9 hauls metal sheets and coils, so yeah your guess is on point. Seen quite a few of them when I was in Ohio but I couldn't get a clean shot of one until I went to Chicago lol. They only travel certain roads, I'm guessing because they have to have permits for being overweight. 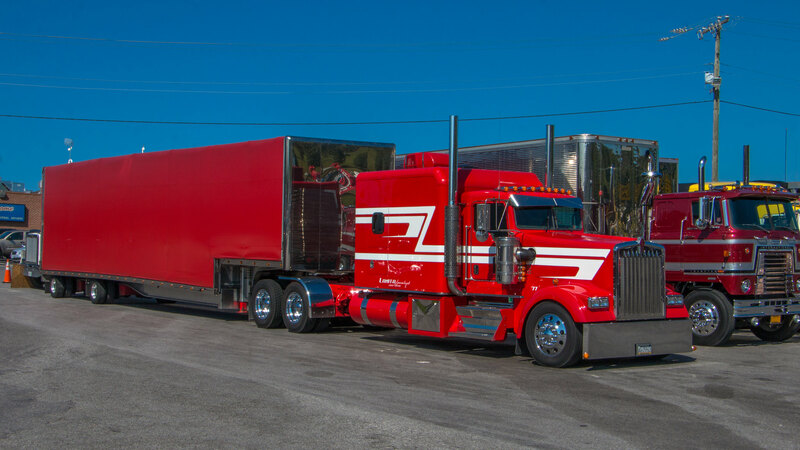 That W9 steel hauler is sharp, I always like the multi-axle trailers, they are common in the Great Lake States and Ontario/Quebec regions. 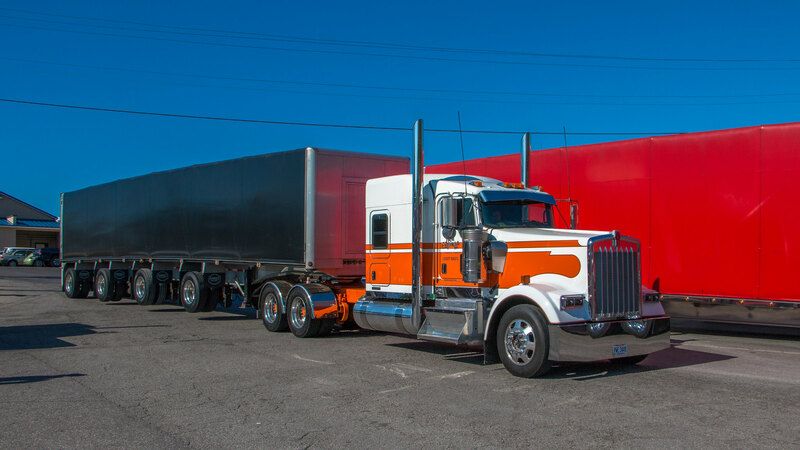 I agree Jim, my only complaint with the rig is the orange/white paintjob. Don't think it pairs well in a half/half paint job like that. If it was orange with white accent striping even that would look better. Here's a set of randoms I shot at the show. 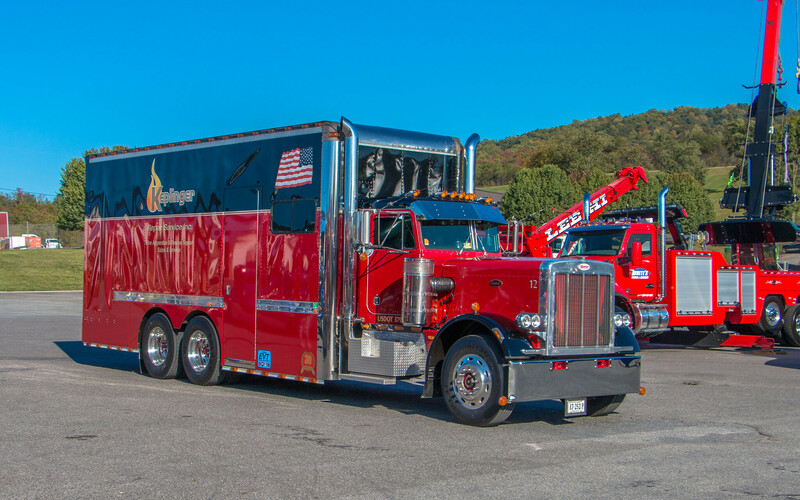 W900A for Kurtz Enterprize of Ephrata, PA. He did a photo op for a friend and I got in on the action while it was there. 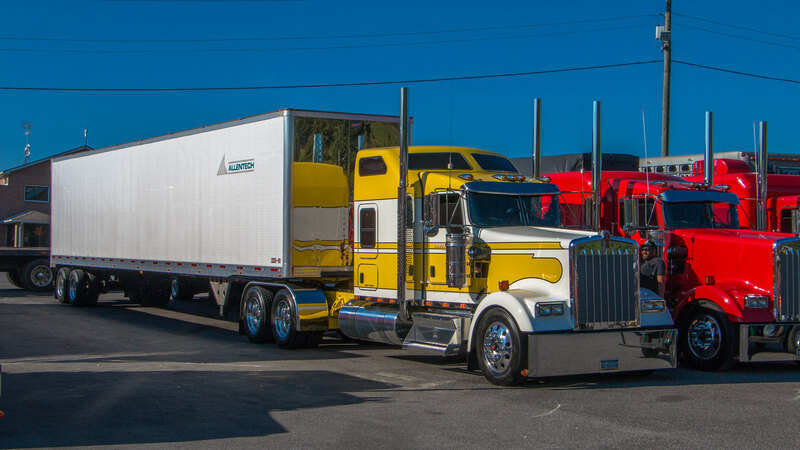 I've caught the Greg Martin KW before...…….nice truck. The Kurtz Enterprise KW is my choice though in this batch. 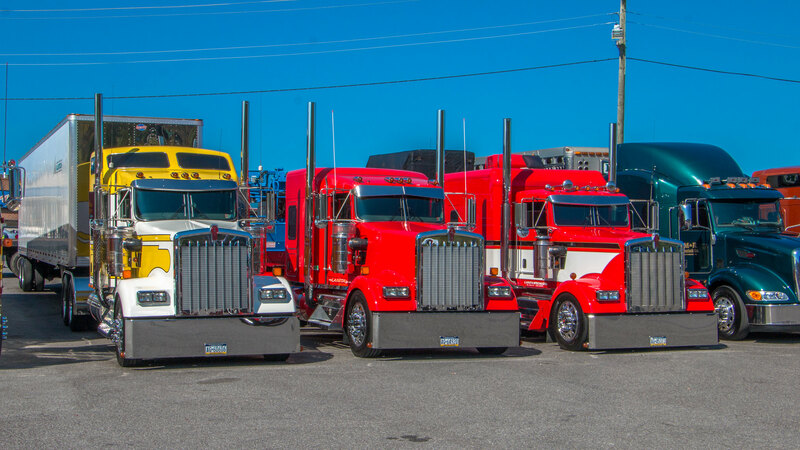 All sharp trucks here but like Charlie, my choice is the KW from Kurtz with the outstanding trailer! I do love that R Model Mack and the old GMC 7500 goin for a ride on deck too! Love that Trans Tech T800. 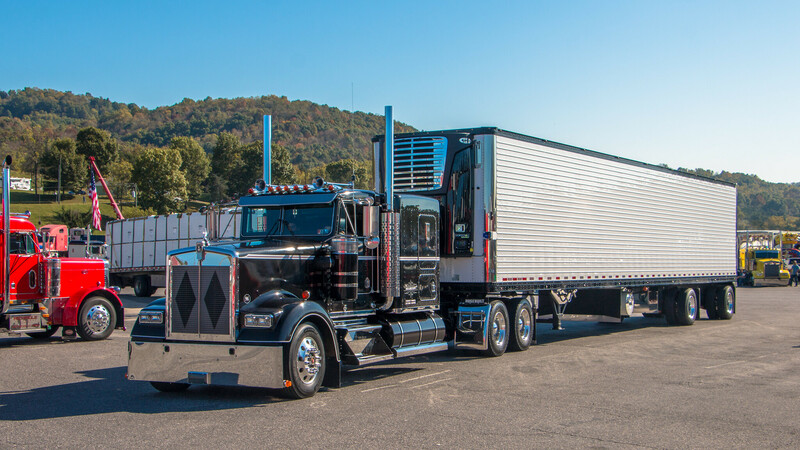 The Kurtz W900A is a real beauty, a classic looking rig. 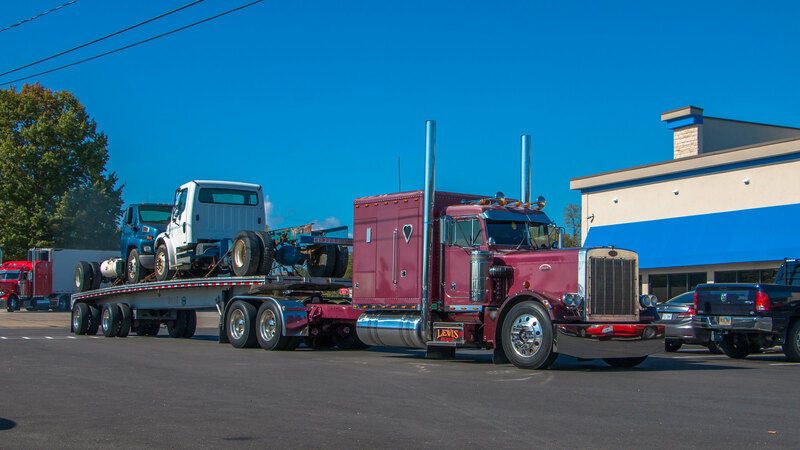 That Keplinger 359 is a heck of a service truck, I'd love to see the inside of that service bed, I'm sure it's got some nice equipment. Thanks guys . 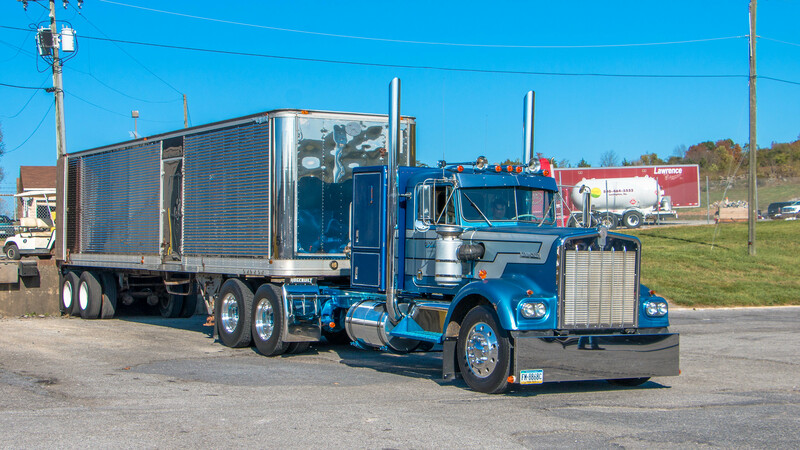 Hard to argue with the Kurtz KW, it's just sharp all around and most of the look is period-appropriate aside from the big Texas bumper (but I don't mind that). Wreckerman I posted that T800 just for you haha, I remember you liked a previous shot of it. And I'm not sure if that Keplinger 359 still earns its' keep or if they just keep it around for show duty, but it's nice regardless.